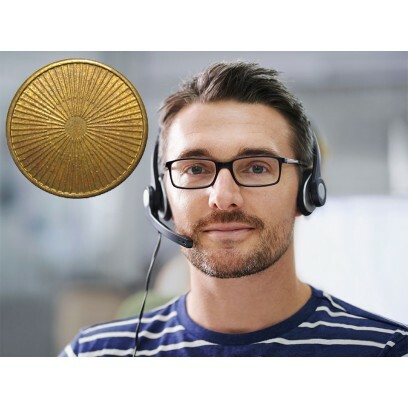 Single 15 Minute Support Token for Telephone / Email / Remote Support. A Support Token provides the purchaser with access to our highly experienced technical team to solve those frustrating but less complex issues that can be quickly and effectively dealt with. Ideal for customers with single user or simple editing systems, software set-up issues etc. and who don't require high level or priority support. Provides up to 15 minutes of email, phone and remote support for a single incident and can be used in conjunction with other tokens to provide extended coverage if required. Purchase a single 15-minute token, or multiple tokens and use individually or in a block. Does not include priority response times or access to on-site support. For support across more complex or multiple systems, purchase Pre-Paid Support credit or a customised Digistor Customer Assurance Plan (DCAP).